A dark, naturally processed decaf blend. 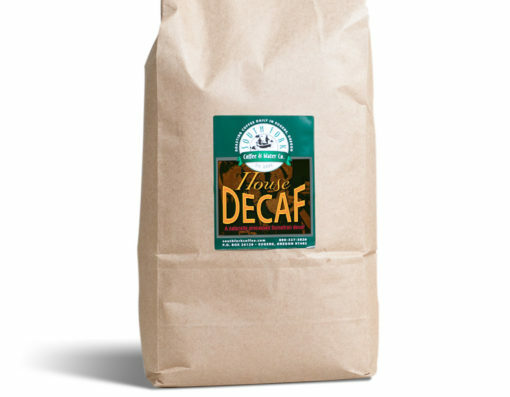 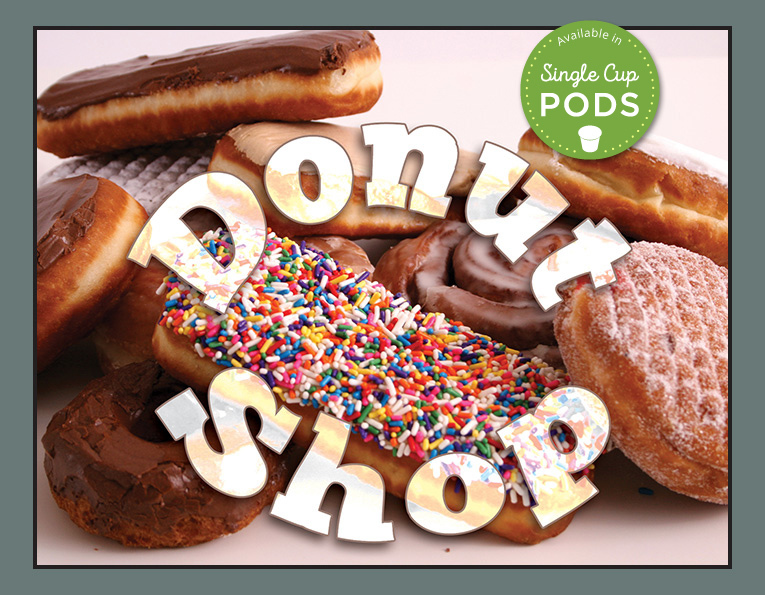 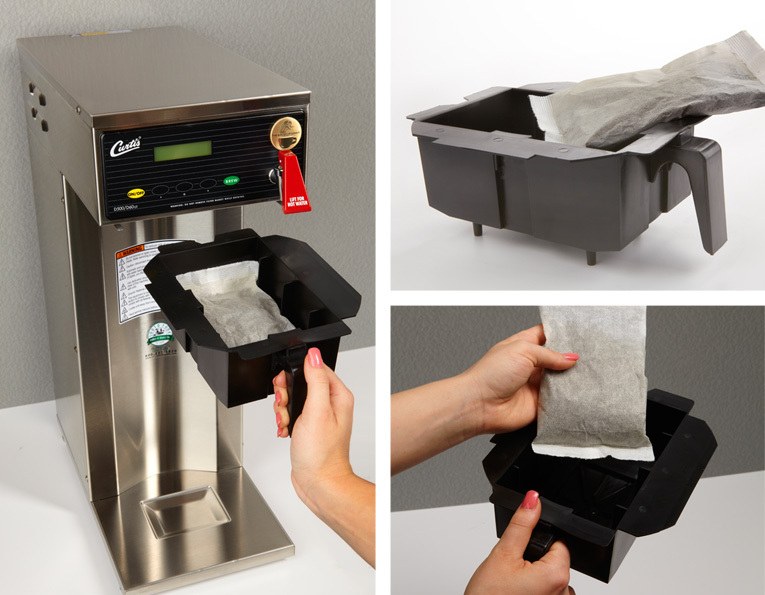 No need to give up the rich coffee flavor while cutting down on caffeine. 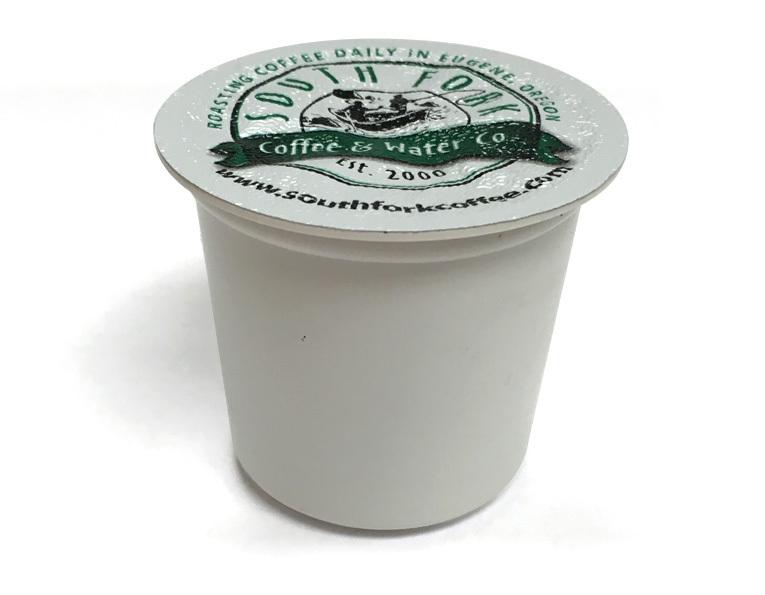 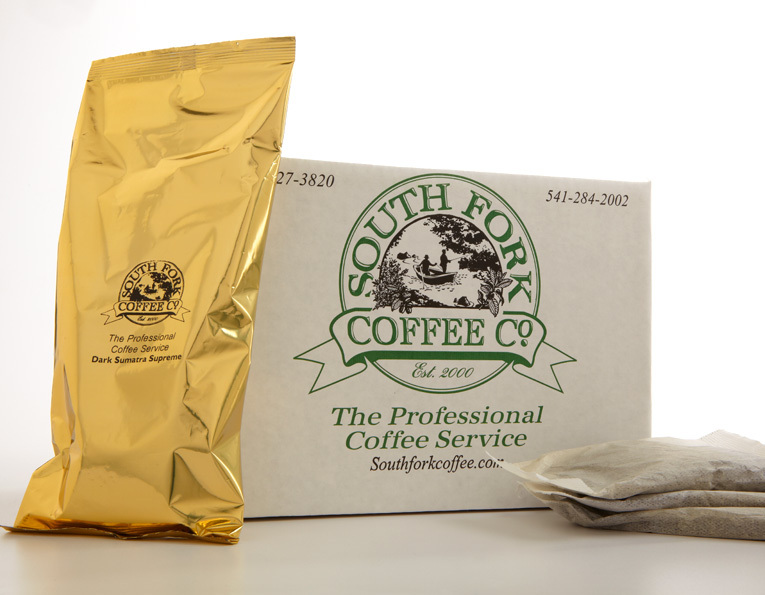 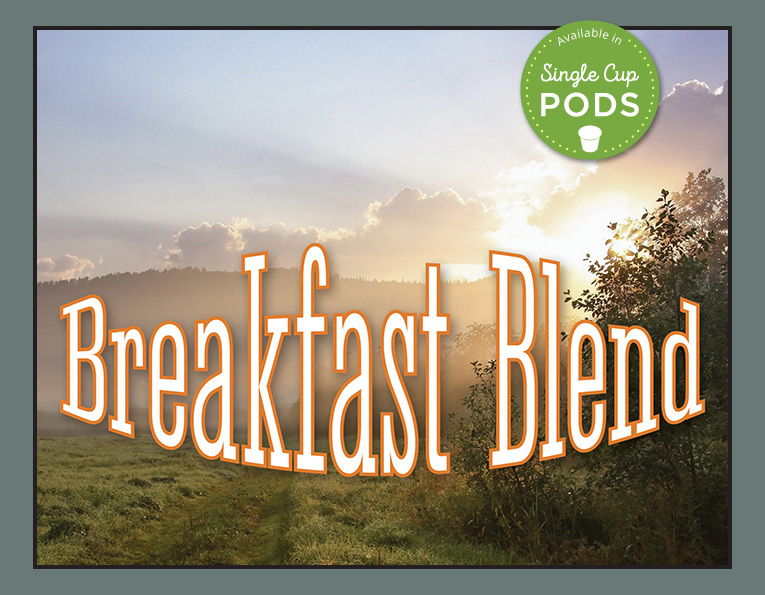 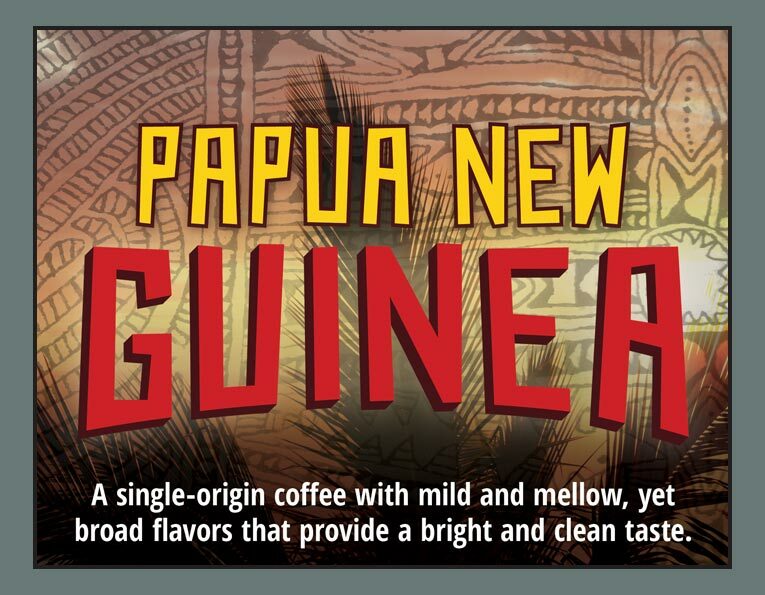 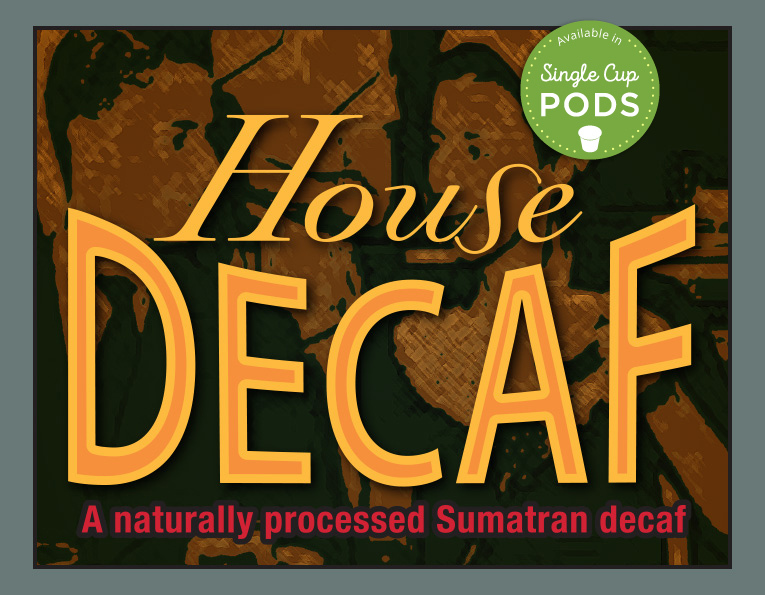 This naturally processed Sumatran House Decaf Coffee Blend is full-bodied with exotic coffee flavors and available without caffeine.